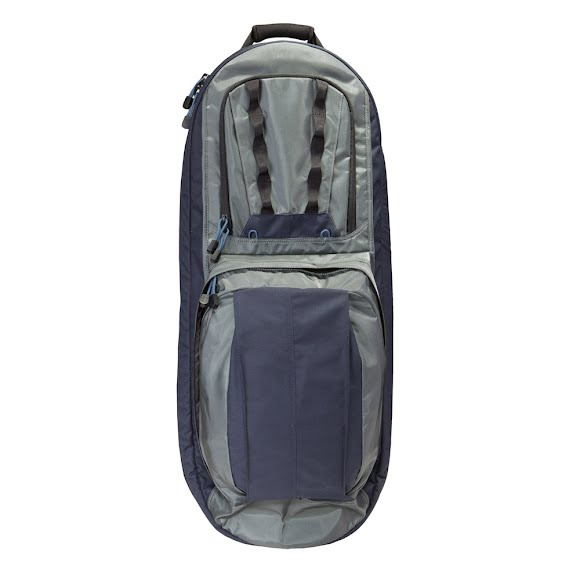 The 5.11 Tactical COVRT M4 pack is an ideal bag to carry and conceal a M4 with a collapsed stock. The pack has an ambidextrous cross-body design, a R.A.C. (Roll-down Assault Compartment), and QuickTact accessory strap.